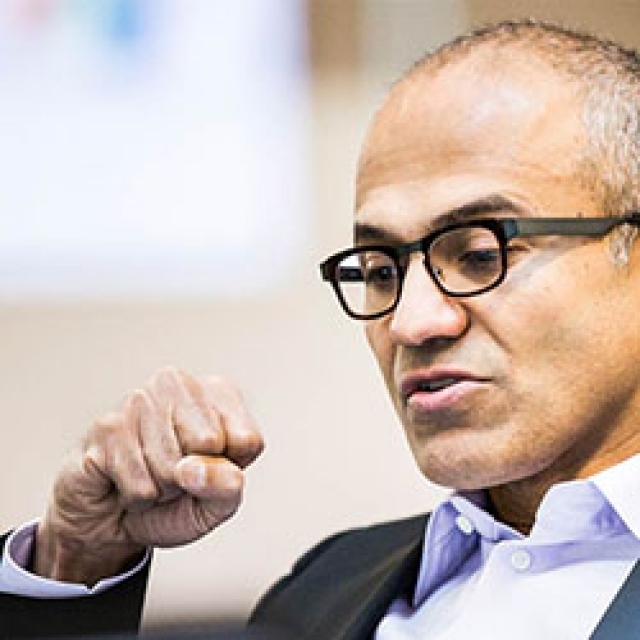 Newly minted Microsoft CEO Satya Nadella had some interesting things to say about data privacy and how it effects Microsoft in the global market place. The comments, although made during an HP event in Las Vegas are another part of the PR campaign that Microsoft has embarked on after the departure of Steve Ballmer. Some of the first moves were to small items intended to shore up some potentially dangers areas in the market. Now Microsoft is working to remove the black eye they received for being listed as a big supporter of the NSA. They have already pushed back on a court order for the data of a non-US citizen (which others are jumping on board about) that is stored in a data center in Ireland and now Nadella is working on the soft side of this with comments about privacy and trust. We mentioned that we fully expect Microsoft to be on a big PR push about trust and we are seeing this unfold. We just wonder what will be next in their bag of tricks as they try to win back consumers they have lost over the past years.